To celebrate love & romance in the City of Love, one needn’t wait for Valentine’s Day. Any special occasion or any special moment enjoyed by lovers can be revered as a sort of private Valentine’s moment. 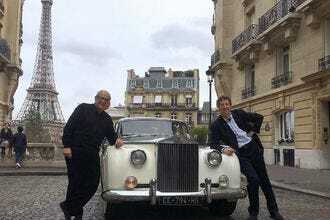 On this list, you will find just ten (of the dozens and dozens of possibilities here in Paris) recommendations of how to pay homage to this most noble of human emotions - love. The Eiffel Tower of course beckons seductively to all who visit Paris. So to give your visit that extra shot of romantic, start at the Trocadero which affords a wonderful view onto the Eiffel Tower in the near distance. 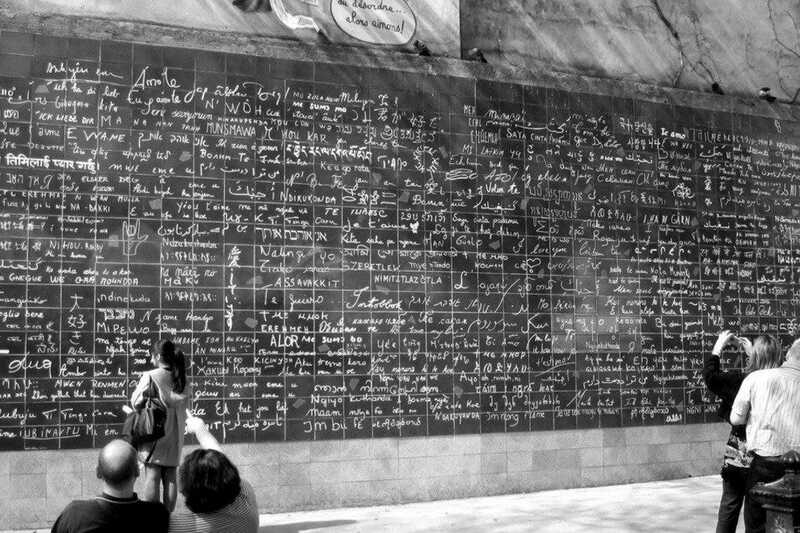 And for those looking to pay tribute to Love itself, there is Le Mur des Je T'Aime a whole, wall dedicated to declarations of love. Spending time relaxing together, just the two of you, is another way to celebrate love. In Paris there are countless ways in which to paint the town a Valentine red, but one of the most intimately romantic is to spend time together at a spa, relaxing in the steam room, enjoying a glass of champagne in the hot tub and finishing with a massage. The ultimate discreet Parisian spa is Sensation Spa in the 7th arrondissement and another one specialized in couple's relaxation is Themae, who also have bespoke treatments for when you're expecting. Then spend an evening at Le Grand Rex, Europe's biggest movie theater found here, in Paris. Located in the Grands Boulevards area, this gorgeous, historic movie theater is surrounded by trendy bars and eateries for before or after. Don't just learn about French history. Become part of it. That is the premise of this live-action entertainment-game where the ancient streets and neighborhoods of Paris become your boardgame come alive. 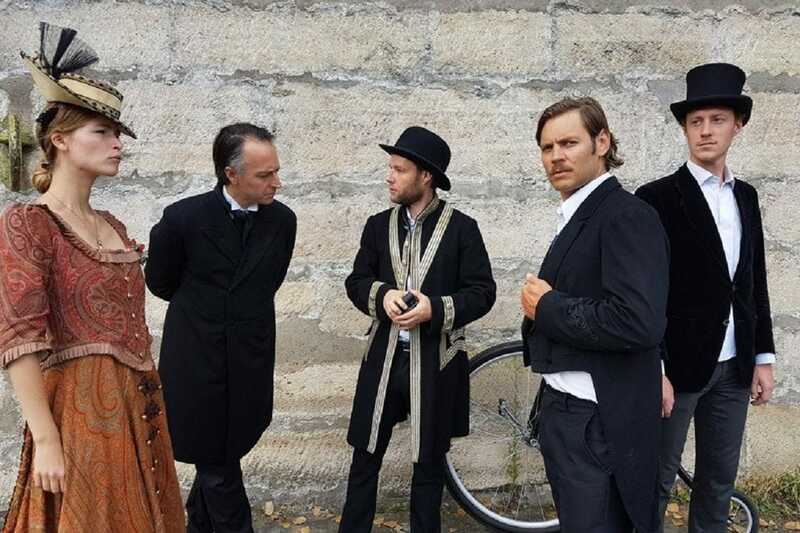 After you have spent a few days visiting museums and looking at all the characters from bygone days in paintings and sculptures, these theater-games give you the chance to pretend to actually be one of those characters. 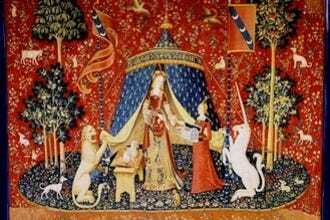 You can choose between several themes such as the legend of the Unknown Woman of the Seine which takes place in and around Ile Saint-Louis in the center of Paris, or you can choose a themed live-action mystery game that unspools in Versailles. The website is in French but don't be intimidated, they speak English! First they teach you the ABC's of French wine and how to do a proper wine tasting. 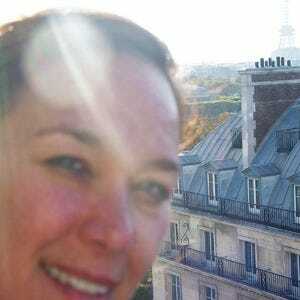 They focus on 3 of the major French wine regions at a time. The wines selecedt come from any of these famous French wine regions: Bordeaux, Burgundy, Alsace, Loire, Provence, Languedoc or Champagne. 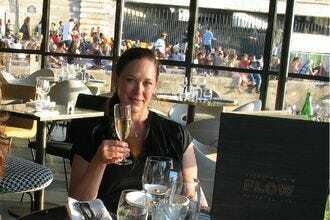 Next, they teach you how to read a French wine label - how to sound like a pro when ordering French wine at a restaurant here in Paris, France or anywhere in the world. Next, they take you out to a favorite tapas and small plates bar. 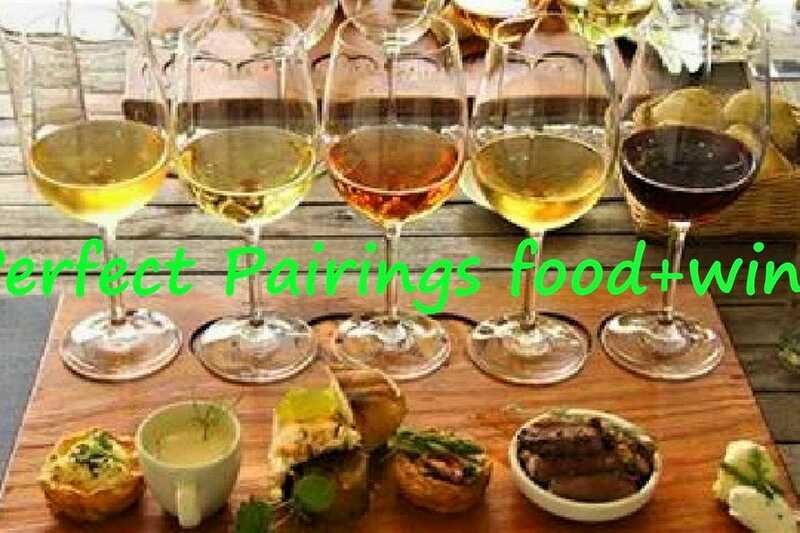 Here you get to try out your new wine pairing skills straight away. Order a small plate of something delicious and then choose the wine you'd like to pair with it. Groups up to 10 people are welcome! This is for everyone who is eager to know more about French wines, simply presented. Paris is often considered to be the city of love, ideal for romance, and epitomizing that Paris aura is the Le Mur des Je T'aime, aka the I Love You Wall. This understated work of art is in a Paris park (Square Jehan Rictus Place des Abbesses in Montmartre) amidst flowers and trees, which add to the romance of the wall. What makes this wall so appealing for love that it has become the meeting place for romantics? On the black wall are 311 declarations of love in 250 different languages written in white. It's a simple, but powerful work of art paying homage to one of the most powerful phrases in all languages: I love you. This is Europe's largest movie theater and its location right on Grands Boulevards means it's walking distance from the major department stores and one of Paris's best shopping districts. With 2,650 seats it was purportedly modeled after NYC's Radio City Music Hall. It opened in 1932 and its kitschy interior is still a mix between Art Deco and neo-classical Oriental. Best to see for yourself, and you can, as there is a 50-minute tour of the cinema that you can take year-round. The theater is not to be confused with its dance club, the Rex Club, which is adjoined and whose entrance is just a few yards down the way (known for its electro-pop music). 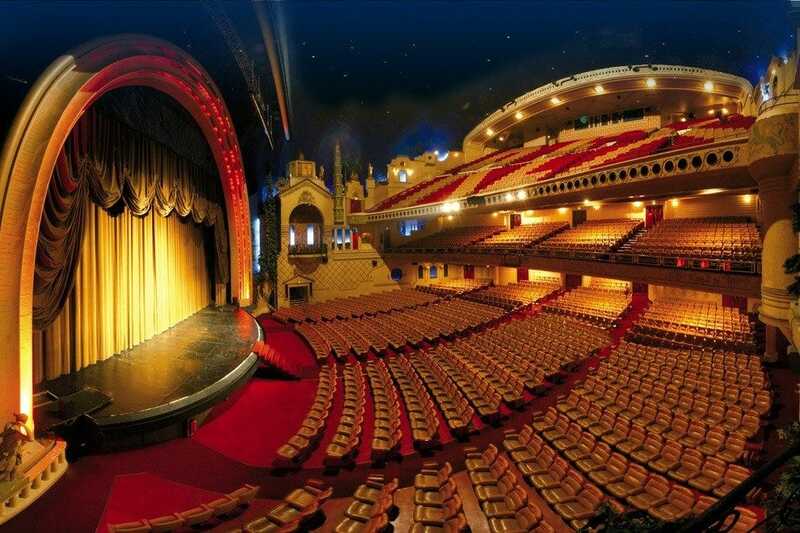 Le Grand Rex is hands-down the most most impressive movie theater, in terms of largesse, d�cor and history, in Paris. This wonderfully extravagant palace, where royals frittered away much of the treasury, is a necessary stop for visitors. 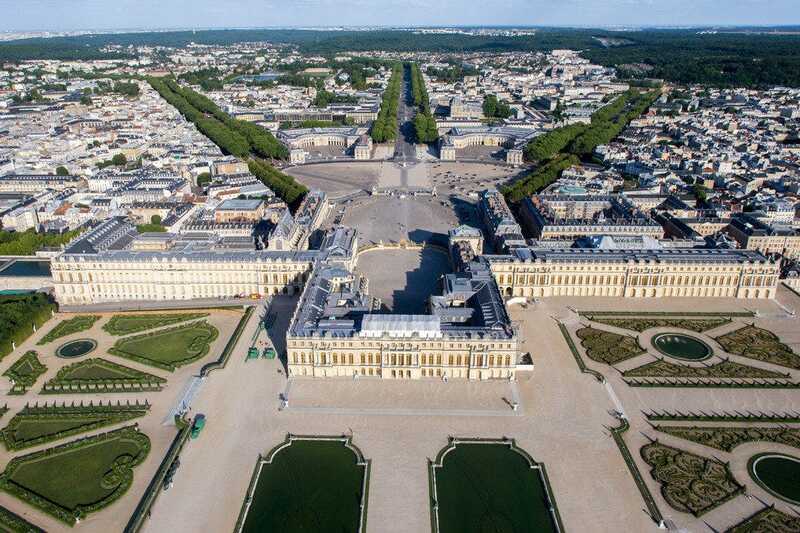 Top designers of the day created an ornate complex of gardens, lakes, stables and guest houses to complement the luxuriously furnished palace, where Louis XIV, XV and XVI lived before the kingdom gave way to revolution. Beautifully restored rooms hint at the court's wealth, as seen in the gilt, crystal and hand-painted furnishings and details. Make sure to see the historic Hall of Mirrors. 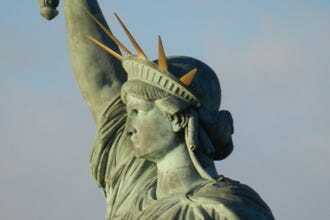 Guided and unguided tours are available. The gardens are as much as an attraction as the interior, especially when the spectacular fountains are turned on to music on summer weekends. 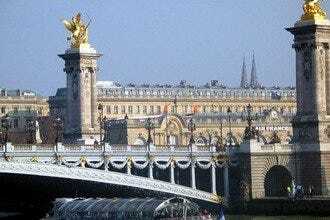 Access from Paris by train (RER line C; Versailles Rive Gauche station is an 8-minute walk from the palace). The world's largest, richest collection of art and antiques occupies the Louvre, the world's largest museum and the one-time royal palace to French Kings and Queens. Originally built in 1190 as a fortress, part of which can be viewed in the basement, the Louvre began taking its present form during the 16th century under Renaissance monarch Francois 1er, whose successors began filling it with artworks, but didn't officially open it as a museum until 1793 after the French Revolution. In 1981, then-President Mitterrand spearheaded a stunning renovation of the facility, notably the glass pyramid that now provides the main entrance. Leonardo's Mona Lisa and masterpieces of French Romanticism by Delacroix and G�ricault are several of its superstars. The popular Ancient Egyptian department is much loved by kids. There are excellent book and gift shops and several caf�s in the Carrousel du Louvre, the new shopping center it opens up onto. The central ingredient here to your serenity is tea. 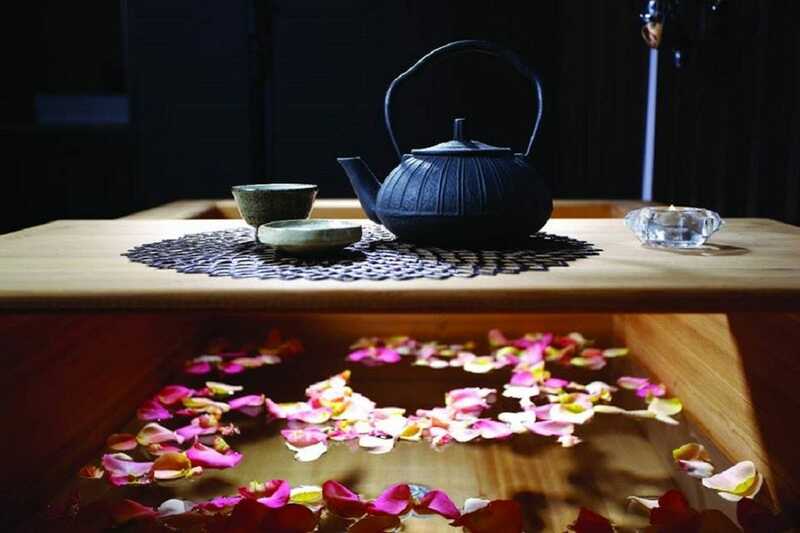 All kinds of tea, white, black, oolong, green... Rare and fine teas from the Orient are what form the basis for the luxurious spa treatments at this expansive day spa within walking distance from the Louvre. Each signature spa treatment begins with the word 'Ceremonie' thus rendering these treatments more than a spa visit, making them into beauty and pampering rituals. One of the perennial favorites is to soak in the Japanese wooden hot tub while hot, fresh, fragrant tea is served you and your back and shoulders and neck are massaged while you soak. Another favorite is for couples to enjoy a relaxing time together in the stone steam room prior to being led off to the spa cabin for two where their facials and massages are administered. Another specialty here are massages for pregnant women who are welcomed up through their 9th month. After your couple's massage, your aesthetician will guide you into the jacuzzi room for two and hand you two glasses of champagne that you can enjoy while soaking together in the hot tub. Water plays an integral role in several of Frederic Bonfils' signature massage treatments here.There is even one that is a massage while you soak in the hot tub. Their steam room is also outfitted with multiple shower jets, affording you and your companion a playful setting in which to prepare together for your anticipated massage treatments. For an extra therapeutic session, ask for the Tibetan massage, administered by a true Tibetan practitioner. You will leave feeling renewed, energized and with all your chakras re-aligned. All the better to enjoy your romantic time with your chosen one afterwards. Ever felt like escaping back to childhood? Where there was magic, model trains, life-sized unicorns, dragons and pretend kings and fairy princesses? This museum offers you exactly that kind of escape. 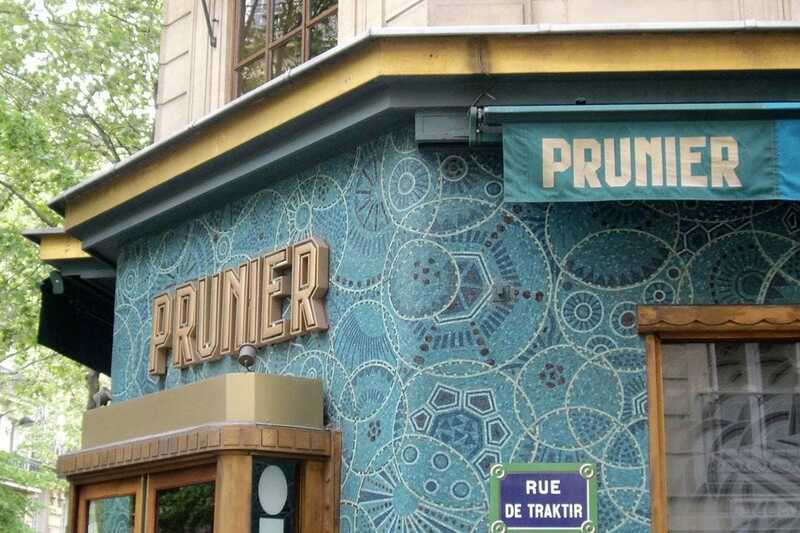 It's probably one of the least famous museums in Paris, which will make it all the more magical when you discover it. Yes, it's a favorite of families, especially at the holiday times, when the museum puts all its rides into action and the grounds become one big old-style amusement park. But there is also such romance here, full of nostalgia and a time when carousel horses were hand carved out of wood and painted by a master craftsman. Come with your significant other and you will be sharing in these delights with the person who matters most. It will be sort of like watching the sunset together - infinitely better when the moment is shared.